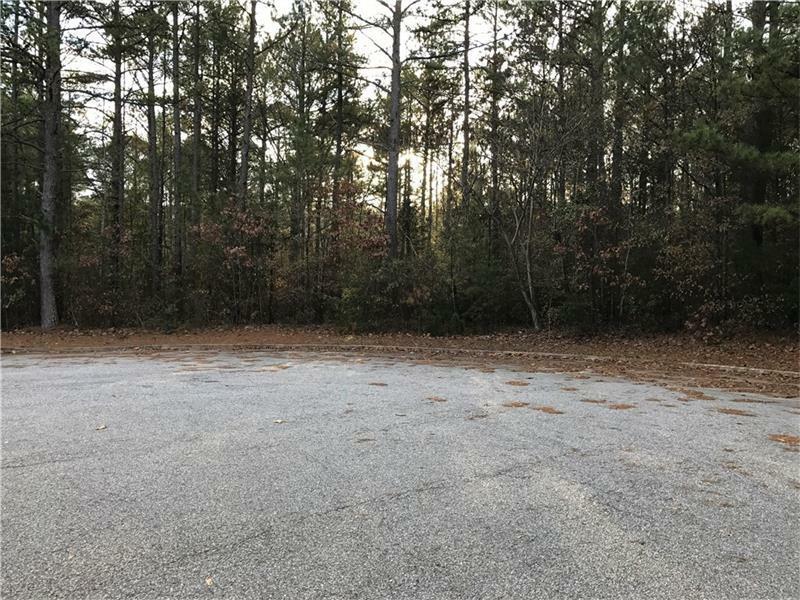 Excellent location in HOT Oconee Connector area. Extremely close to the shopping area by Home Depot, Lowes and Best Buy. The property was recently surveyed in the past 3 months. The property consist of two 1/2 acre lots. Each lot is for sale at $35,000. 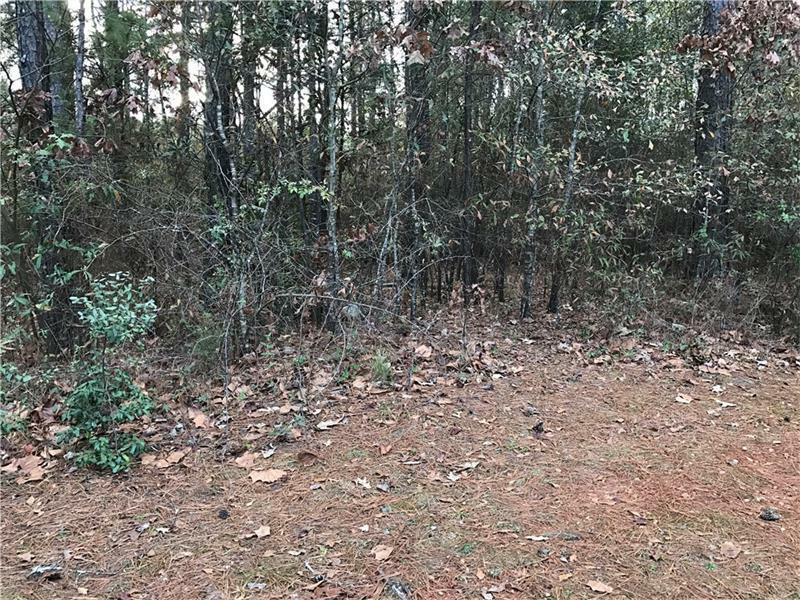 The lots are right beside each other and can be combined as 1 acre. Call to discuss the acre price. Price listed is for EACH 1/2 acre lot.